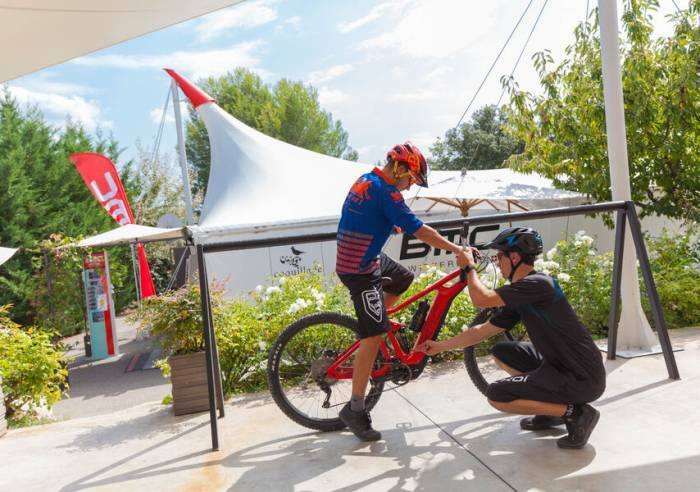 Coquillade Village, a 5-star Relais & Châteaux hotel with 3 restaurants and a 1,500 m² Spa, offers facilities and specific services to those who enjoy a bike ride as well as the more sporty cyclists. 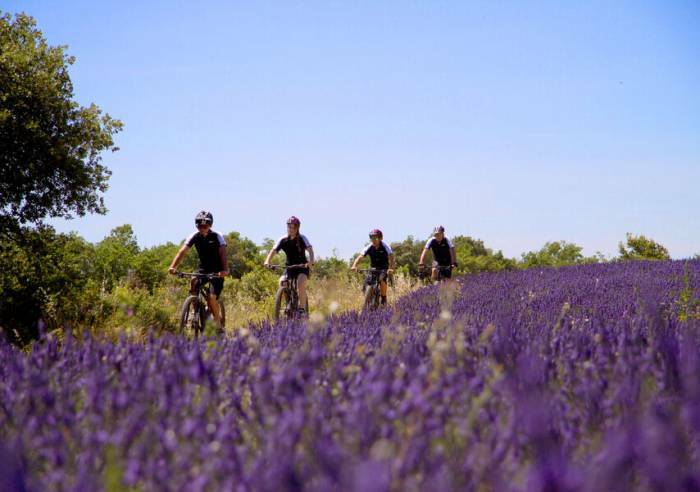 The hotel offers a range of high-end mountain bikes (BMC brand, as ridden by Cadel Evans, Tour de France 2011 winner), suitable for all kinds of cyclists; it's an ideal way to explore some of the Luberon's most beautiful routes, either alone, or cycling as a couple or family. 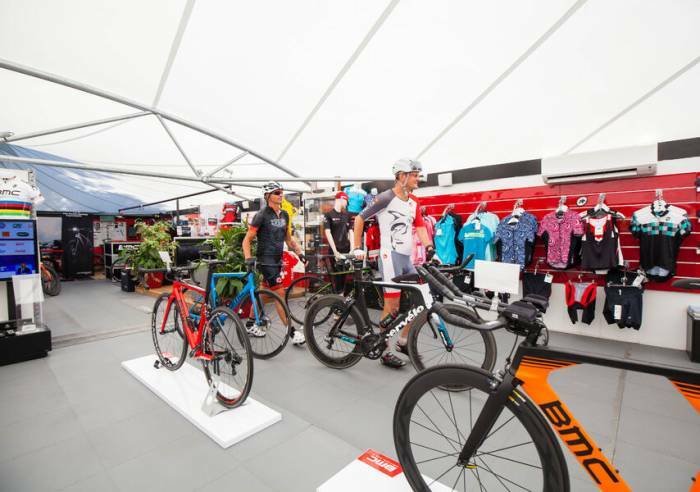 Advice from experienced bike guides and test centre facilities are also available at resort. Bike hire, Mountainbike hire, Battery assisted bike rental.